Also known as Arrecife Airport after the island’s capital city of Arrecife, Lanzarote Airport (ACE) serves as the main gateway to the Canary Island of Lanzarote. 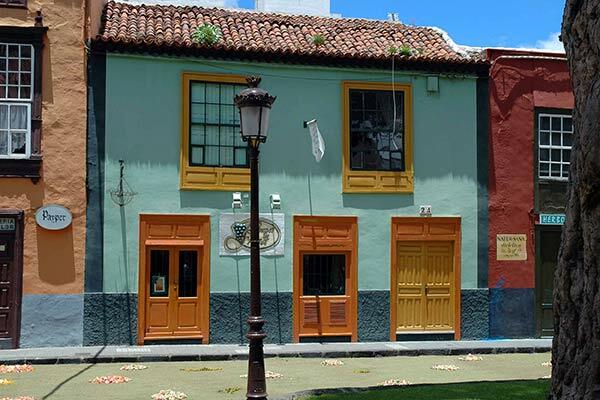 Located just 5 kilometres (3.1 mi) southwest of Arrecife the airport operates two terminals. Terminal 1 has the capacity to handle up to 6 million visitors a year while terminal 2 is dedicated to inter-island flights only. Buses to the capital city of Arrecife and all the main resorts on Lanzarote stop directly outside the arrivals hall of both Terminal 1 and Terminal 2. Line 22 operates Monday to Friday between the airport and Arrecife while line 23 operates on the weekends and holidays connecting the airport with Arrecife and Playa Honda. Bus lines 161 and 261 operate a service between the airport and the island’s main resort towns of Puerto Del Carmen and Playa Blanca. To get to Costa Teguise you need to take line 22 or 23 the main bus station and then change to either line 1, 3 or 25. The volcanic island of Lanzarote is a driver’s delight with spectacular views around every bend. Renting a car at Lanzarote airport gives you not only the freedom to explore the island at your own pace but the ability to get off the tourist trail and discover hidden gems all to yourself. Upon clearing customs you will see all the big name car companies that include Avis, Hertz and Europcar along with local operators Cabrera Medina and AutoReisen.  To avoid disappointment and long waits at the airport it is advisable to book your car online well in advance. Taxis are parked in a rank outside both terminal buildings and are available for travel anywhere on the island. A small supplement is charged for fares that originate or end at the airport. Also expect to pay a little more for weekend’s holidays and after 9 pm at night.